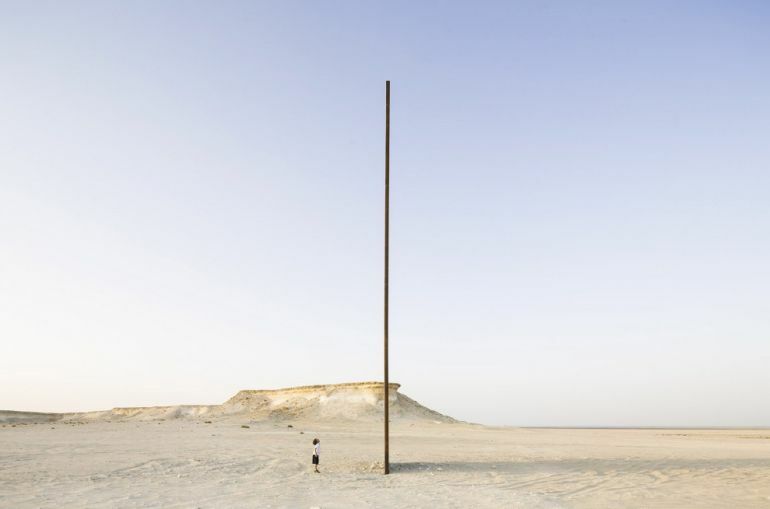 Imposing and unexpected – this in a nutshell defines the series of sculptures the rise up in an ethereal manner from the arid desert landscape of Qatar. 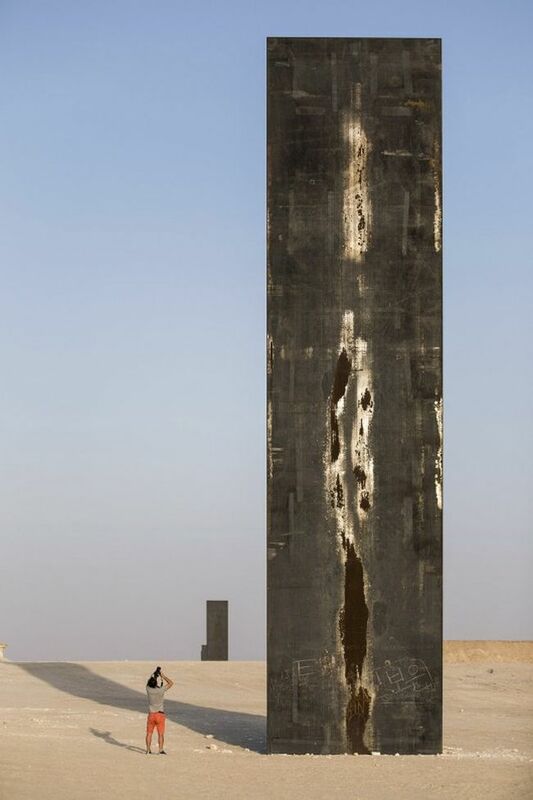 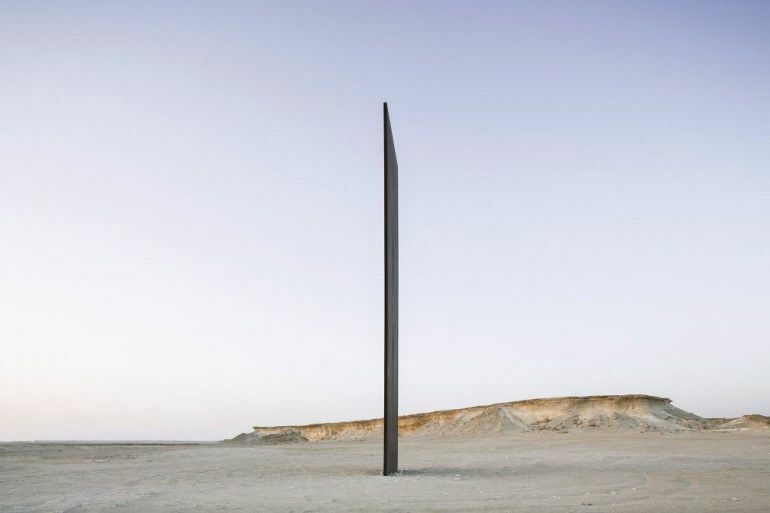 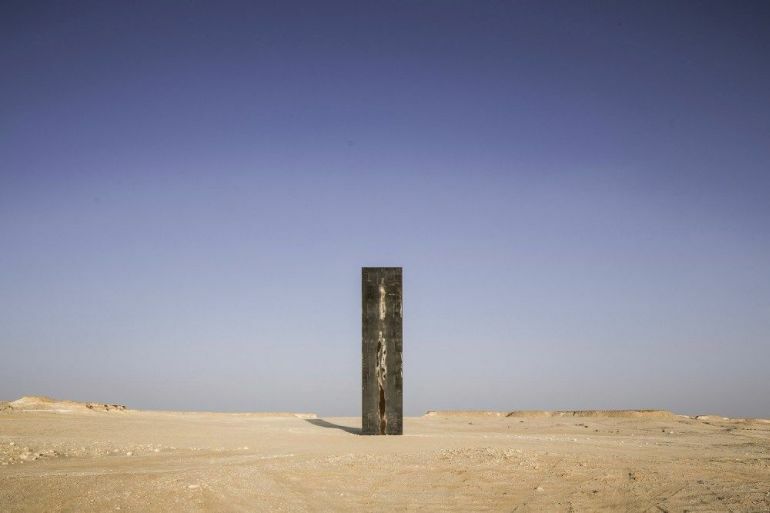 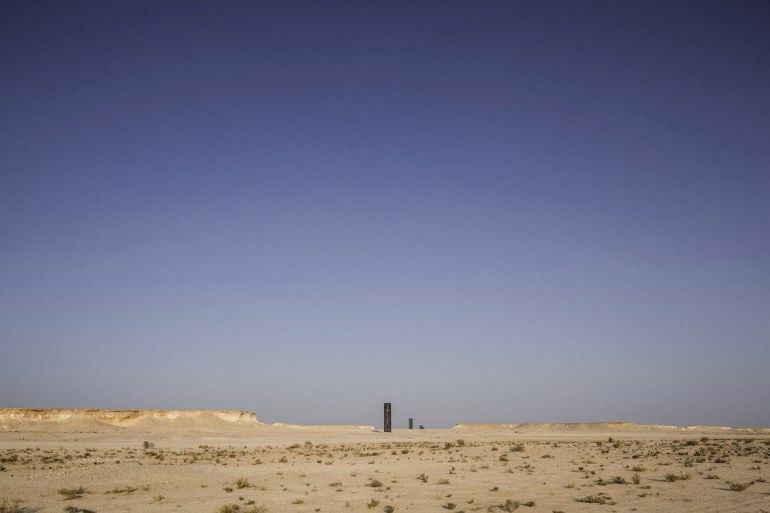 An intriguing project undertaken by Richard Serra, the collection of these four monoliths is christened as “East-West/West-East”, and their seemingly odd location was apparently based on the notion concocted by former Qatar emir Sheikh Hamad bin Khalifa al-Thani. 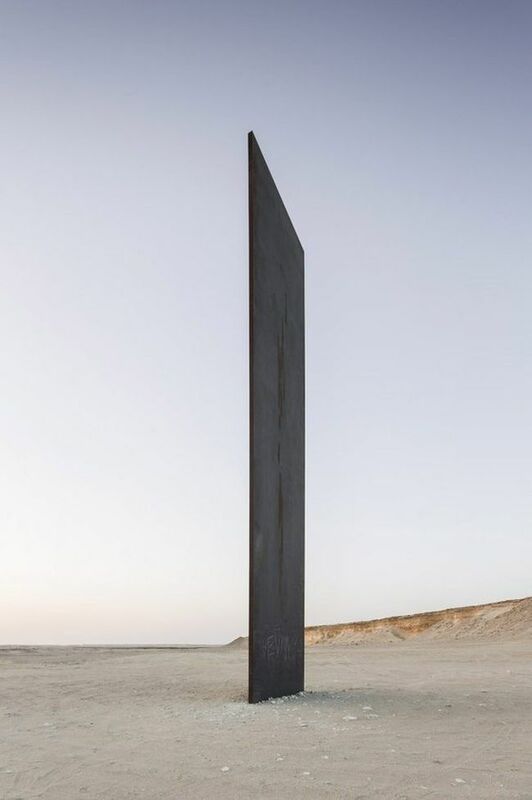 In case you are wondering, all of the rectangular structures are made of rolled steel, and they are positioned exactly at right angles with the barren ground level. 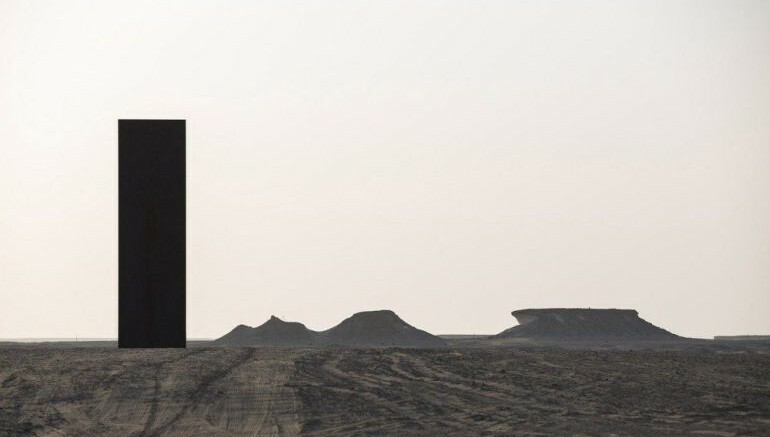 This orientation allows variant elevation profiles from the viewer’s perspective, with the ‘broad’ sides accounting for striking silhouettes in the middle of the desert, while their thinner edges allude to fascinating slender projections.